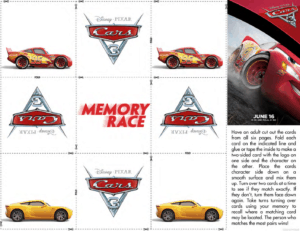 Kids, rev up your engines and cure summer boredom with the printable Cars 3 Coloring And Activity Sheets. Start your engines because summer is here and so is Cars 3. 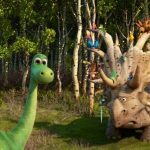 Have you had a chance to catch it in theaters yet? I am so excited that Lightning McQueen and the gang are back for another great movie. 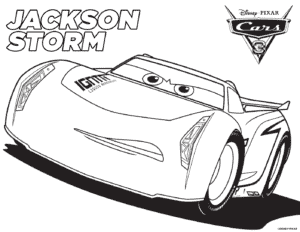 Keep the kids busy this summer with these printable Cars 3 Coloring And Activity Sheets. 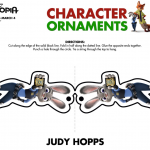 You can download them by clicking on each picture. 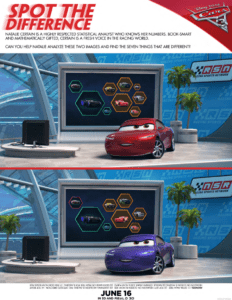 Click on the picture to download each of these Cars 3 Coloring And Activity Sheets.